Perhaps the City's most unique facility, the Riverside Festival Stage, is located in Lower City Park. 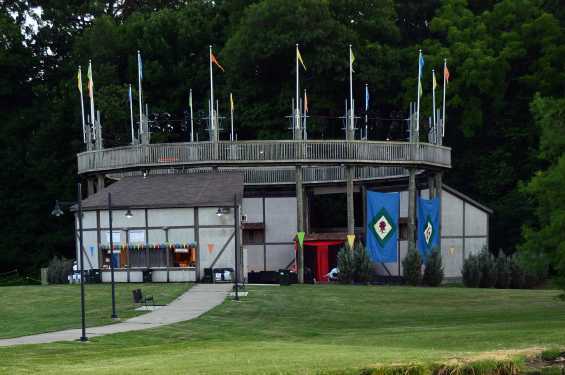 It is a 470-seat outdoor theatre, which is modeled after the famous Globe Theatre in London. The Riverside Festival Stage is a "Shakespearean-style" outdoor theatre facility, complete with stage, two dressing rooms, and concession stand. The festival stage is available to rent for any appropriate purpose, from weddings to concerts.